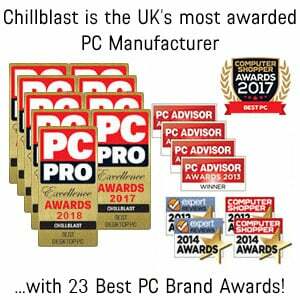 The Chillblast Fusion Ryzen 7 2700X Gaming PC blends the very latest technology from ASUS, NVIDIA and AMD into one of our most powerful and striking gaming systems. 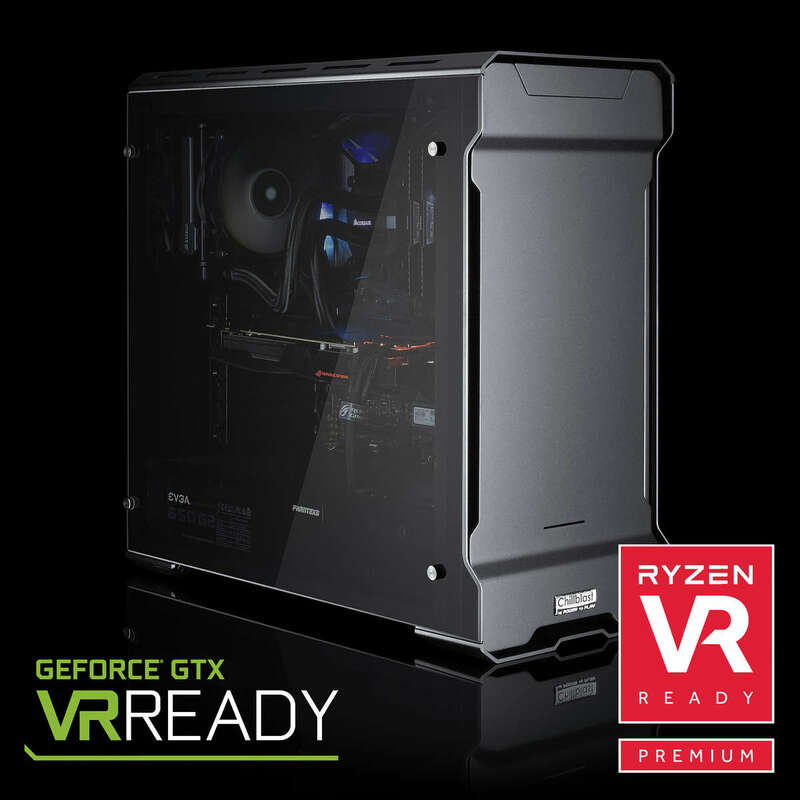 The new Ryzen 7 2700X has been equipped with the revolutionary new "Zen" technology from AMD to propel the latest PC gaming titles to unparalleled frame rates, and this is only reinforced by the exceptional GeForce RTX 2070 - one of the most powerful video cards available. If you are looking to play demanding titles like Doom (no, not the 1993 version! 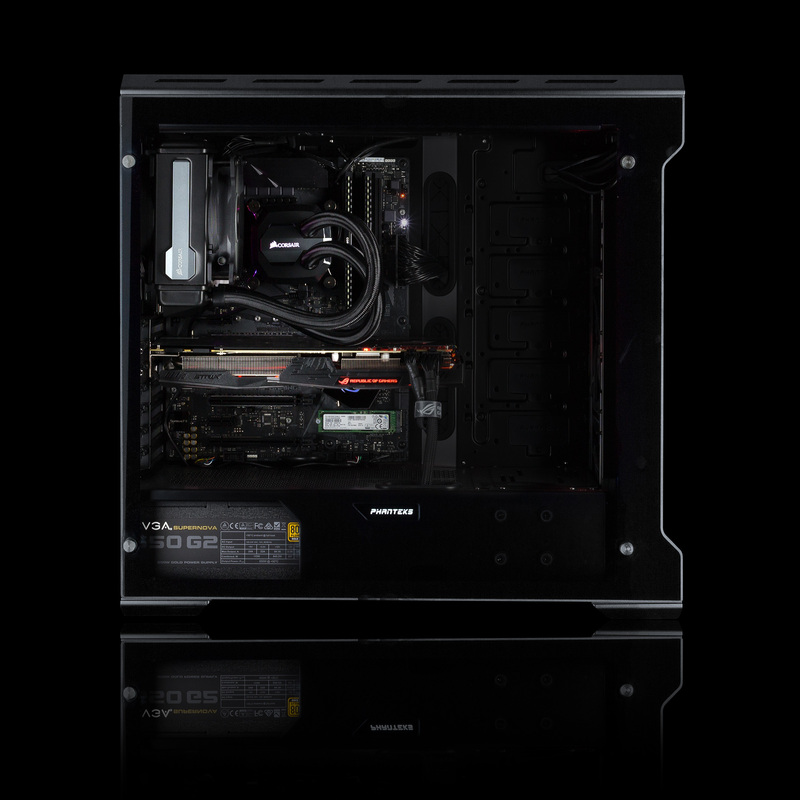 ), Battlefield, CoD and the latest FarCry and Tomb Raider games at 4K or over multiple screens, the Fusion Ryzen 7 Gaming PC is ready. Forming the backbone of the system is the exceptional Asus PRIME X470-PRO gaming motherboard - a gorgeous board with full RGB lighting support and great overclocking capabilities. 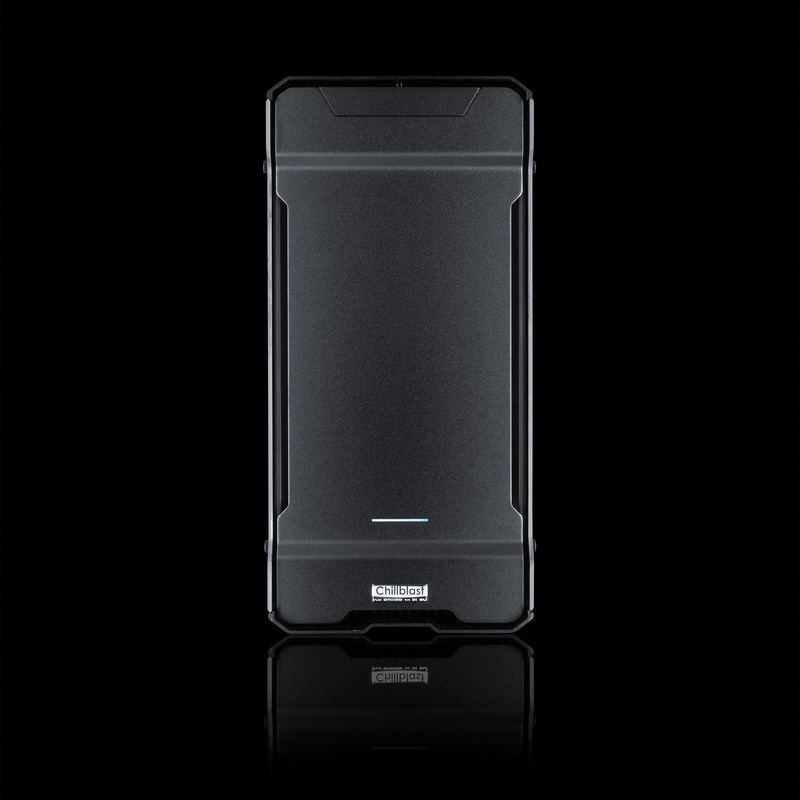 It also has all the contemporary connectivity and storage interfaces you need for the fastest SSDs around. 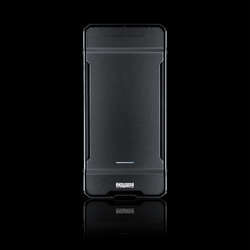 We've fitted one in the form of Samsung's exceptional 970 EVO PLUS 500GB. That's plenty of space for your very favourite games, but you'll be pleased to hear a gargantuan 3TB drive is also included to store the bulk of your Steam Collection. 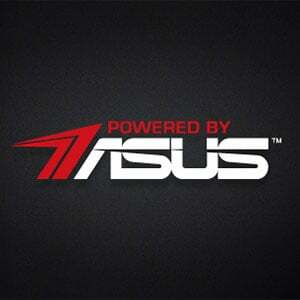 Part of our Powered by Asus program, this PC has been ratified by the world's leading video card and motherboard manufacturer. Only the world's best PC manufacturers make it onto the PBA program, and only the finest PCs become part of the official line up. Is your processor intelligent? Every AMD Ryzen processor is armed with a true neural net to help analyze your computing needs and optimize responsiveness every millisecond. 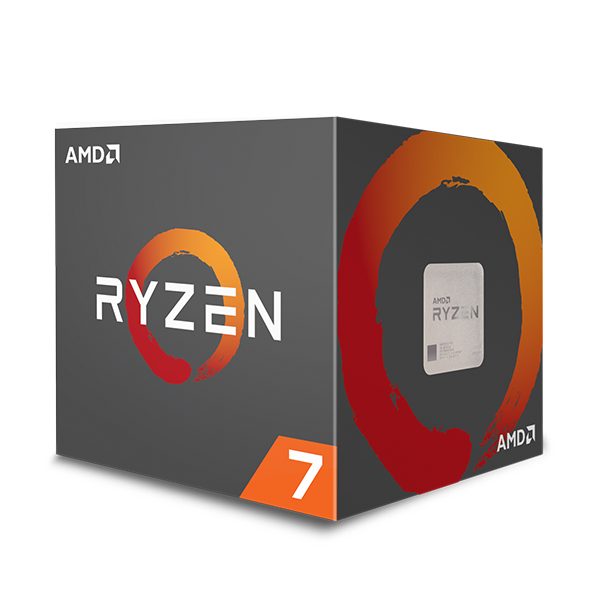 Improved performance and more advanced features, 2nd Gen AMD Ryzen desktop processors provide faster, smoother computing experiences than you thought possible. 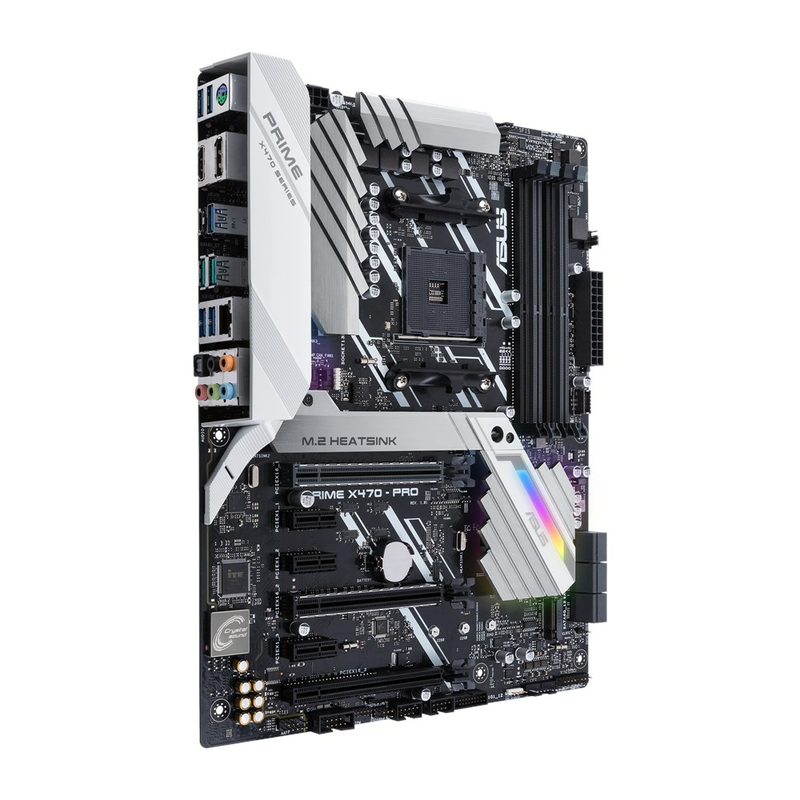 The Asus PRIME X470-PRO motherboard is a high-end Ryzen motherboard with all of the latest features you would expect from a gaming grade ASUS product. 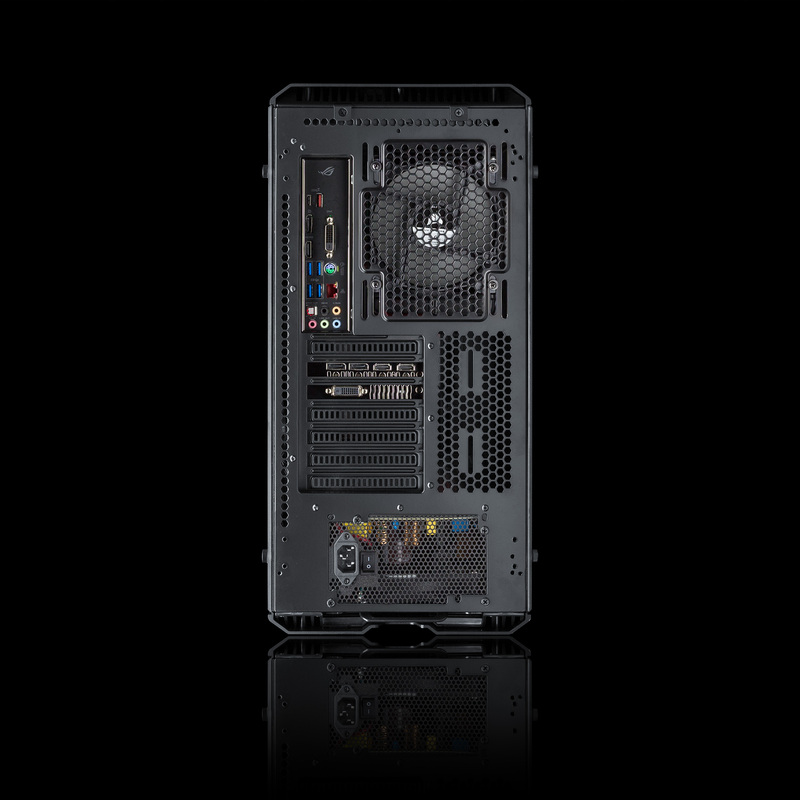 The board has SLI and Crossfire support, M.2 ports for lightning fast storage, USB 3.1, DDR4 support and a fantastic UEFI with a wealth of overclocking features. 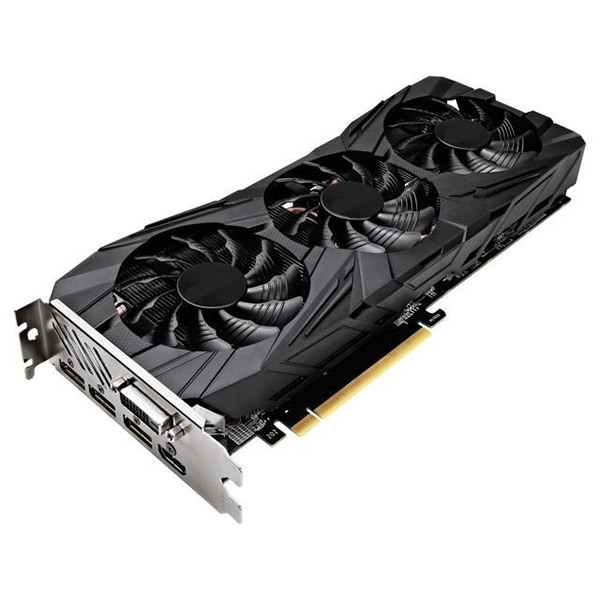 Built around the new "Turing" GPU architecture coupled with an enormous 8GB of GDDR6 RAM, the GeForce RTX 2070 delivers a new level of performance for high end PC gaming. It features a whole host of new technologies designed to provide a huge performance improvement in Raytracing, Ultra HD gaming and VR applications. 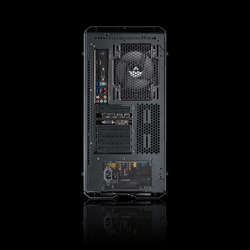 Want the very best gaming experience? Look no further than the GeForce RTX 2070!  *Pay a 10% deposit today (£196.00), then pay the amount of credit in full within the first 12 months of the agreement and you'll pay no interest, only a £29.00 administration fee. Otherwise, interest will be applied from the date of the agreement and the balance due will be paid over a term of 36 monthly Direct Debit instalments with a 29.8% APR representative. You can settle this agreement (either in full or in part) at any point after the agreement goes live. You can settle this agreement (either in full or in part) at any point after the agreement goes live. The total amount repayable will be £3461.20, or if you settle within the first 12 months £1988.99.